Many times when I write, I get ideas from things I’ve read or studied on my own time, and many times I get an prospective topic, but it fizzles out, which is what has been happening lately. However, just recently I attended a concert for the Love Ran Red tour and one of the artists was a group named Tenth North Avenue, and the lead singing made a very interesting statement before one other their songs that keeps ringing in my ear. He said, “Only dead things can live.” Though it was a great concert and I was able to sing myself, those words to me is what I will always remember, because it’s such an oxymoron and so profound. The premise of Be You for a Purpose is to encourage individuals to grow and become more of who they were created to be more and more each and every day through the way they think, speak, and live. The irony is that in order to do so, we must die. Many times in the New Testament especially, we are mandated to die to self that Christ may live through us (Galatians 2:20, 5:24; Luke 9:23; 1 Corinthians 15:31). When you think about it, we can’t function best or operate optimally unless we become new creatures in Christ (2 Corinthians 5:17); we have to die so that our Creator can make into all He designed and desired us to be. Yet, it requires submission, sacrifice, humility, and faith. Nevertheless, if you are like me, the more I die to self, the more I see the glory of God in my life, the more peace, and greater satisfaction I have than if I had lived the way I want to live. Being dead, however, is not the same as being out of touch with reality and having no type of uniqueness, or having no desires, but rather all of those things are focused through the sight and vision of the God of the universe. All of our senses are more awakened when we allow God to fully take over, and because His Spirit lives in us we have more power and authority to live an unapologetic, passionate, purpose-filled, meaningful, unforgettable life. 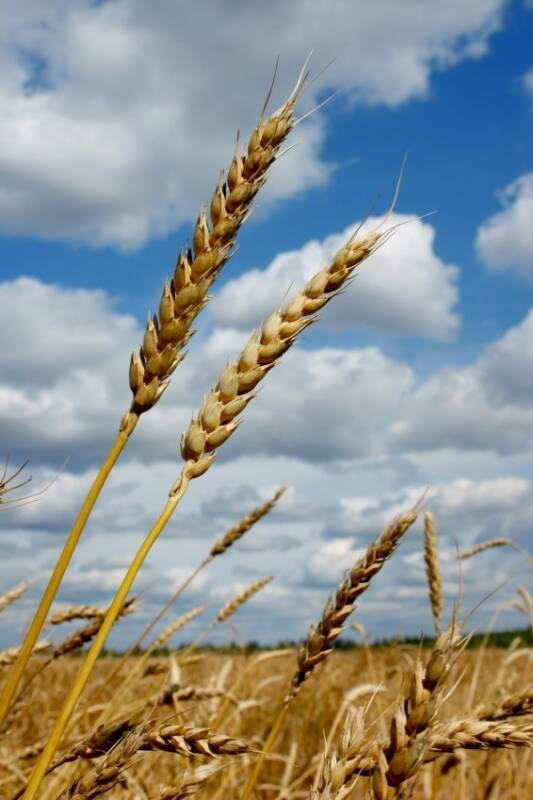 The best way to sum it up is this verse, “Very truly I tell you, unless a kernel of wheat falls to the ground and dies, it remains only a single seed. But if it dies, it produces many seeds” (John 12:24). A lesson to be taken from Jesus himself as he was predicting his death, being you for a purpose means that in whatever field you are called to harvest with whatever tools you have been granted, you give of your life, which produces life, nourishment, and hope for so many others and allows God to multiply what you have to fulfill your purpose.